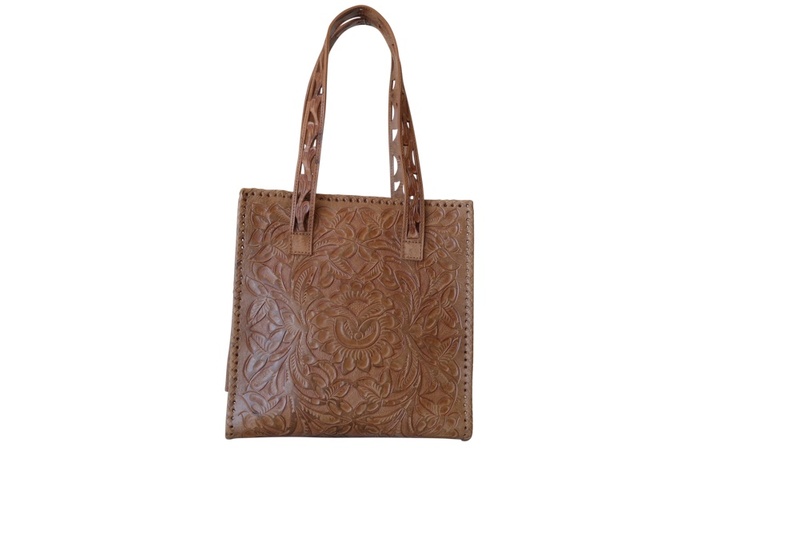 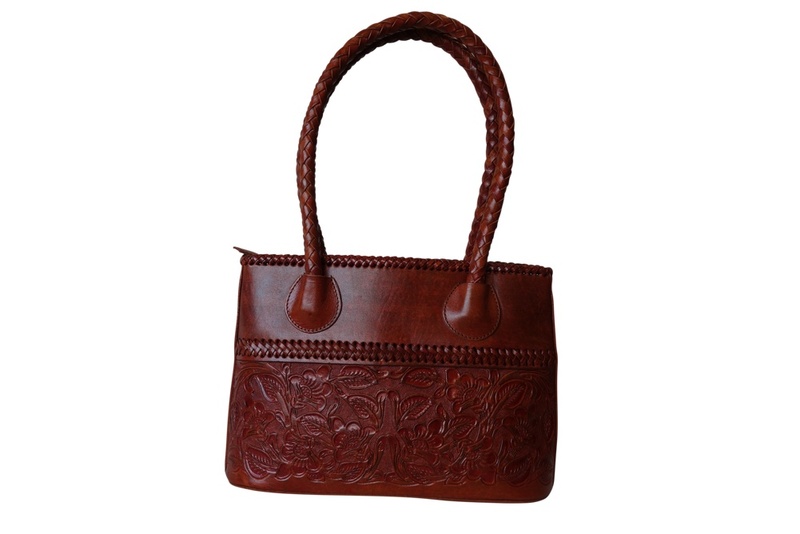 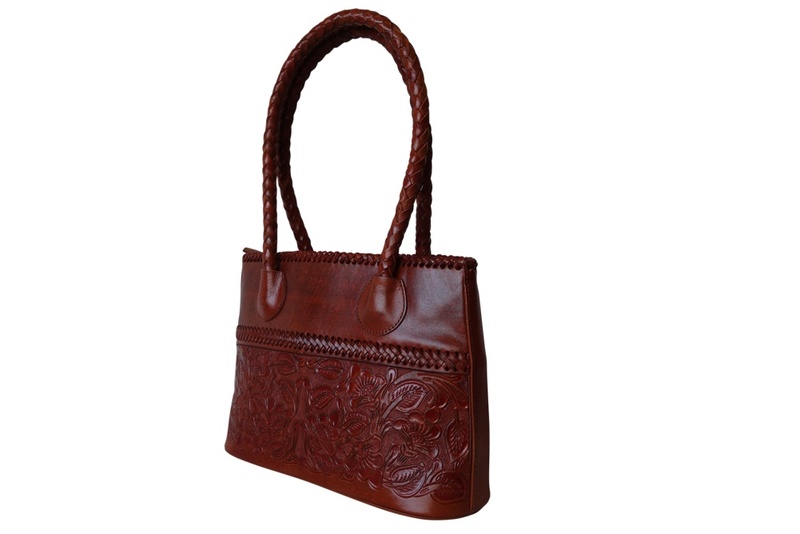 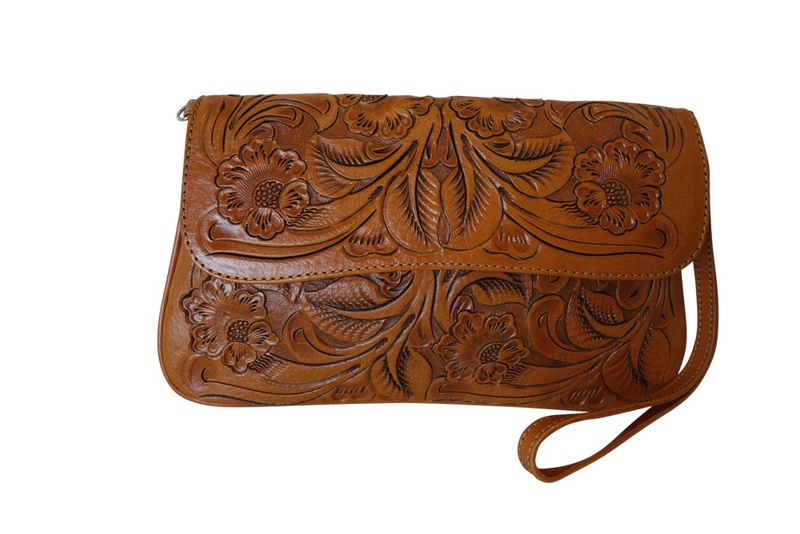 Artisan crafted leather purse from Mexico. 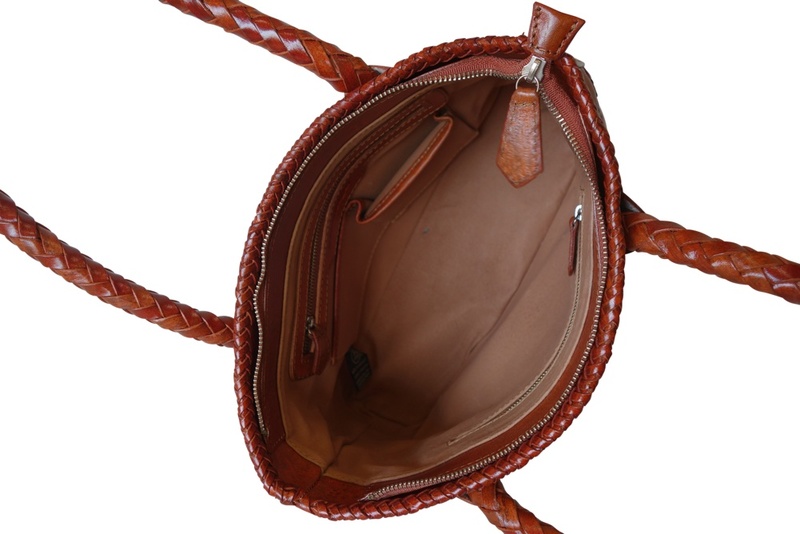 Beautifully designed interior. 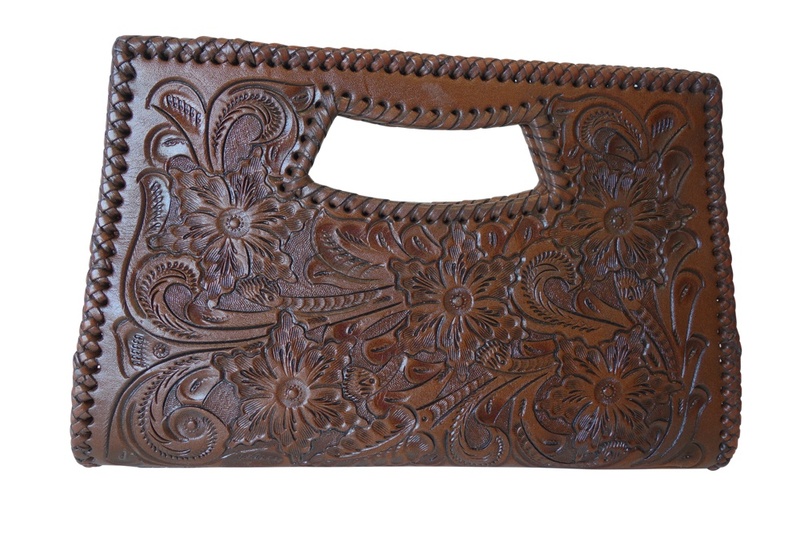 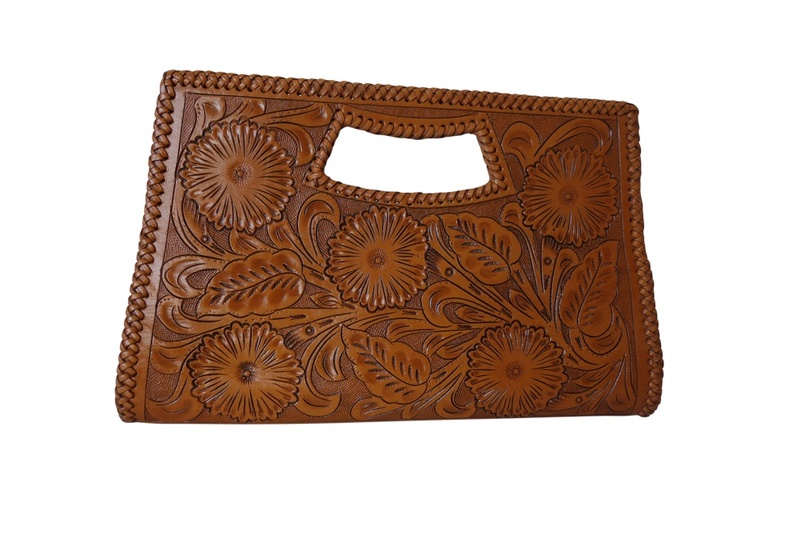 COAHUILA CH Handtooled Leather Handbag14"x 5"x 10"T Bugati Color FREE SHIPPING.